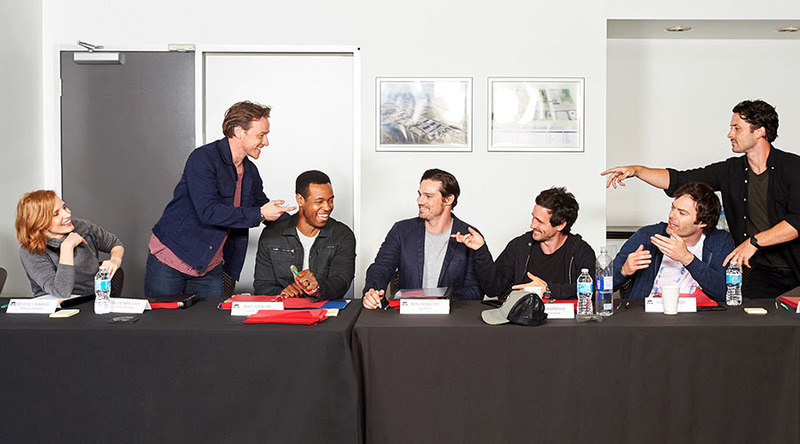 Evil resurfaces in Derry as cameras roll on New Line Cinema’s IT Chapter Two! 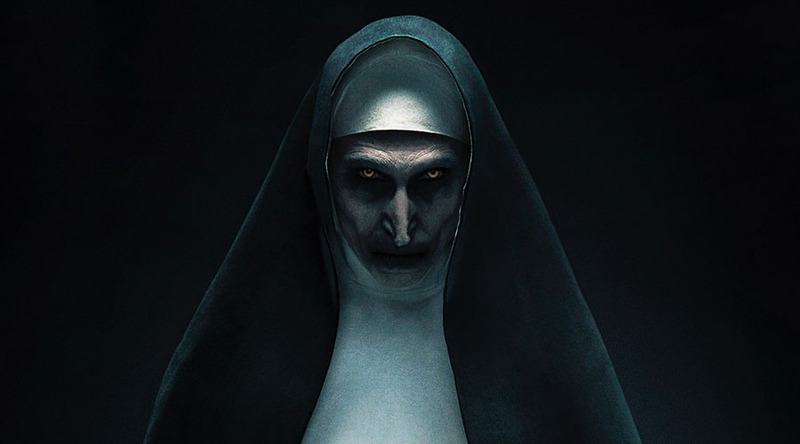 Watch the terrifying teaser trailer for The Nun! modmove.com started life as a fanzine called Modern Movement. Fifty-four issues were published over a five-year period. Its pages were filled with original comic art, creative writing, popular culture parodies and movie and music reviews. When moved to the net, photography, what's on around Australia, and public submissions pages were added to the mix. We hope you enjoy your visit!